If you have little to no experience in childbirth, I would recommend reading "Pregnancy, Childbirth and the Newborn", by Penny Simkin. Required Reading: "The Doula Book" and "The Birth Partner". 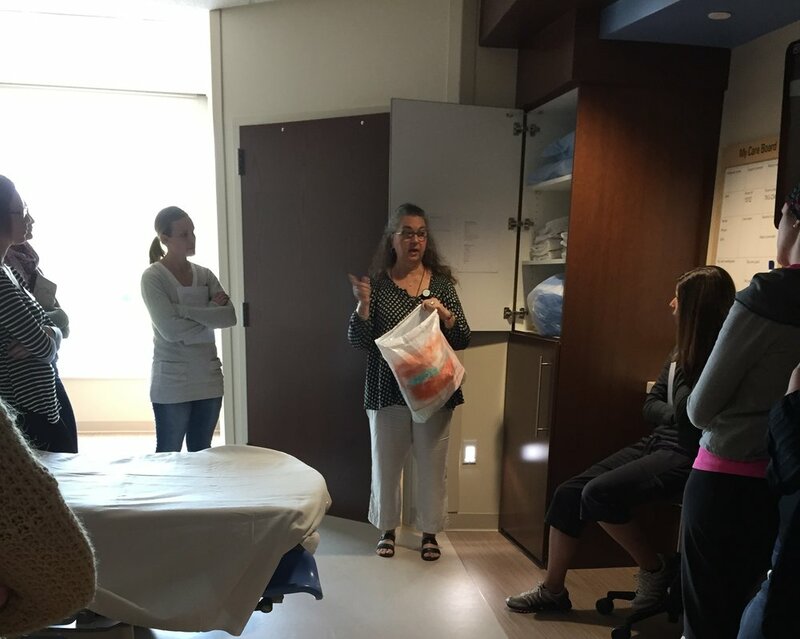 Marla offers a multifaceted classroom experience that includes classroom lecture in a modern facility, group discussion, activities, videos and the unique experience of learning in an actual hospital delivery room. Becoming a birth doula is not without its challenges, however, the rewards are beyond measure. Whether you are looking for a new career or simply looking to enrich the lives of those around you, becoming a birth and/or postpartum doula will empower you.